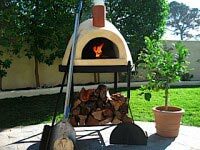 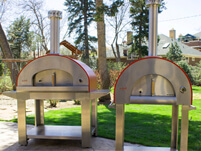 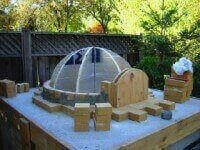 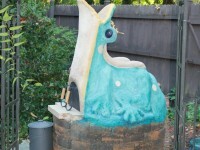 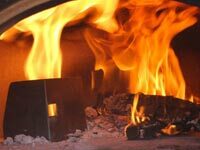 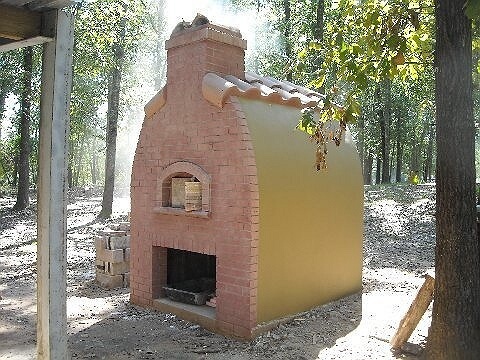 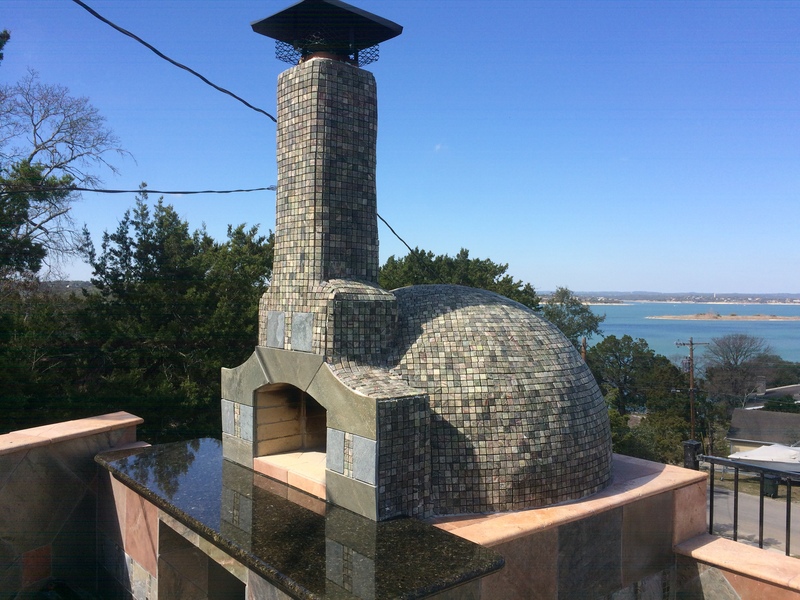 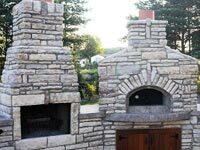 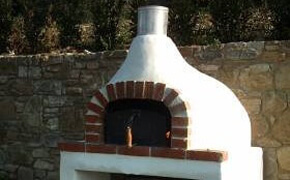 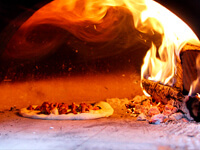 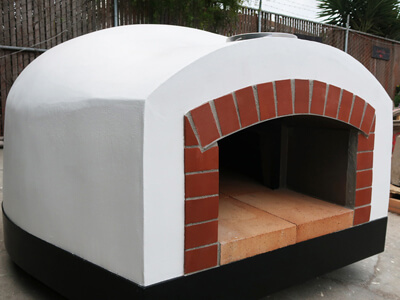 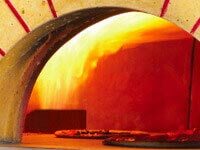 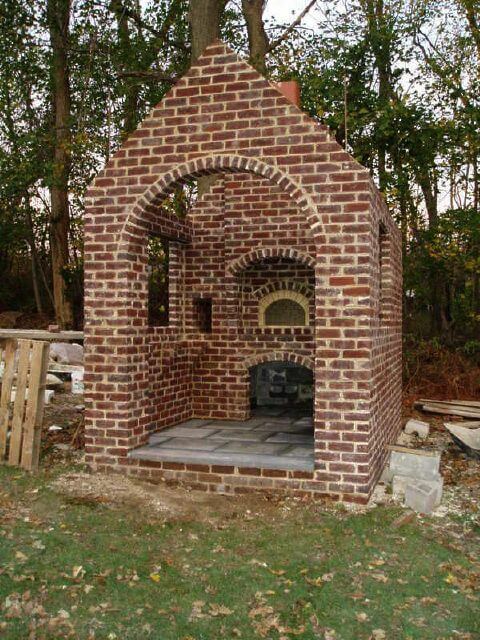 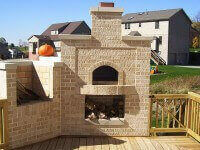 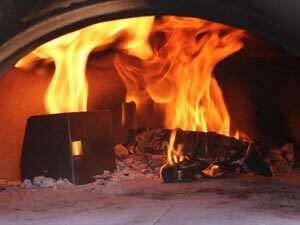 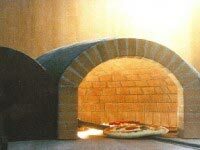 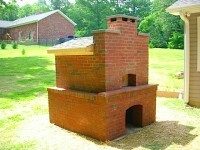 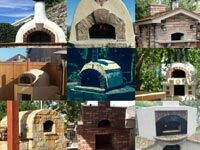 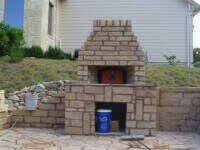 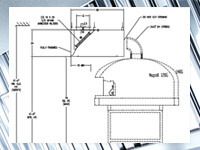 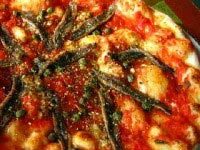 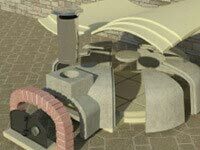 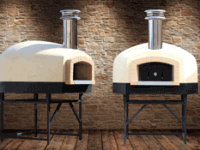 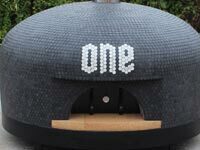 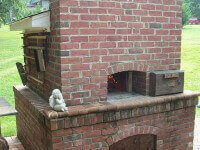 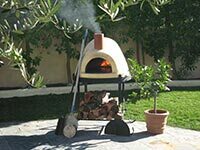 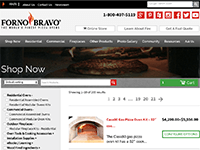 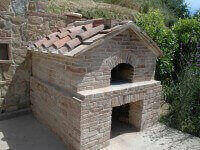 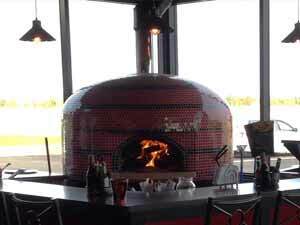 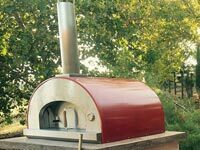 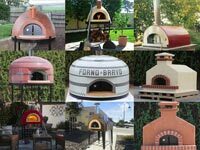 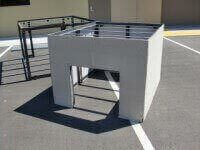 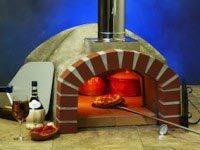 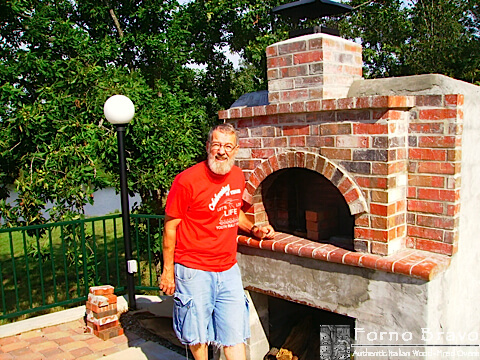 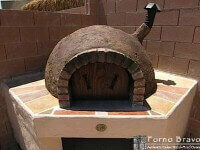 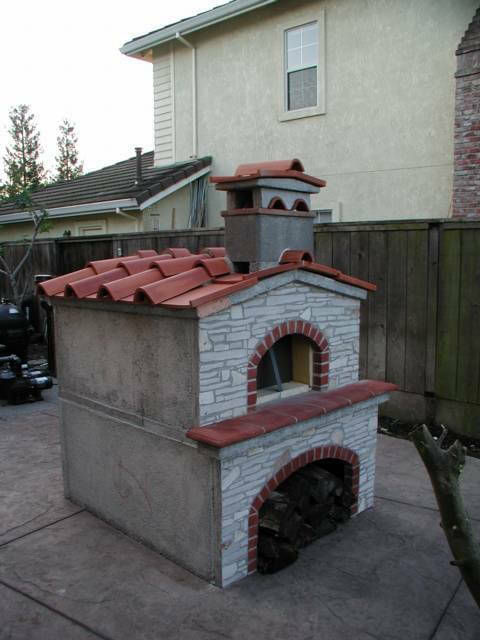 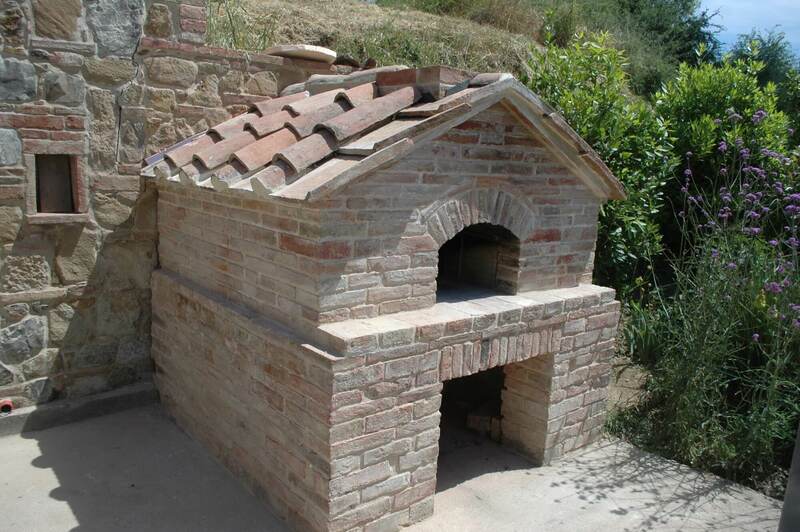 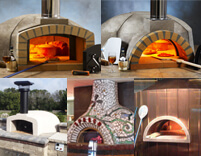 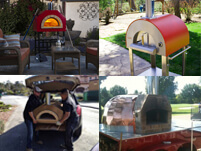 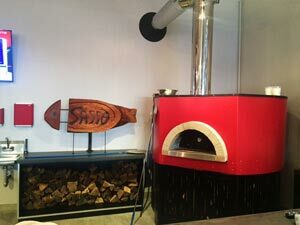 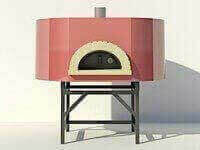 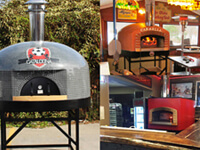 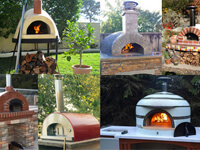 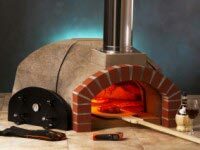 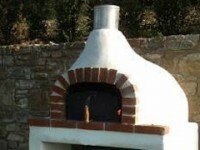 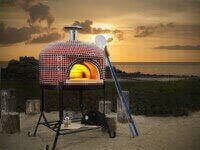 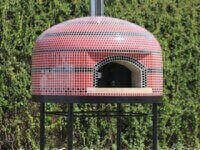 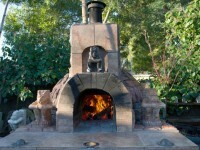 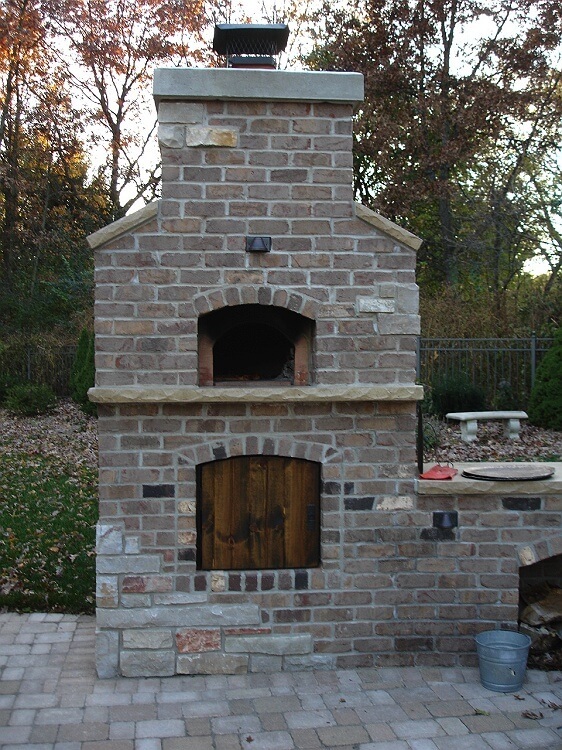 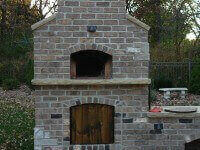 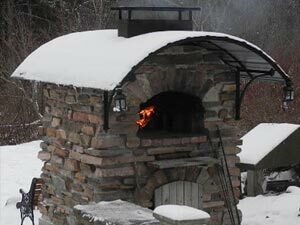 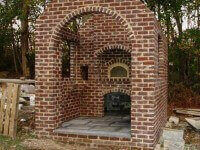 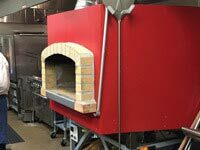 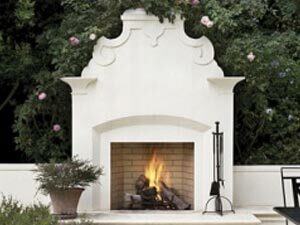 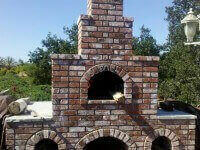 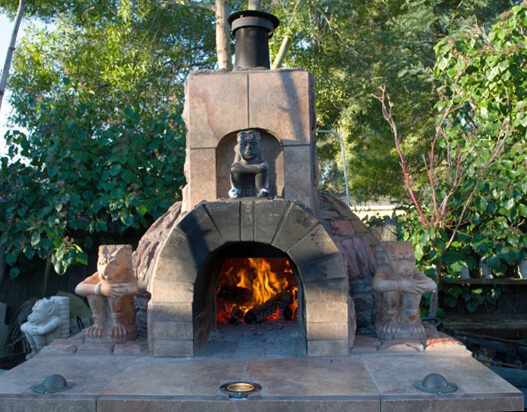 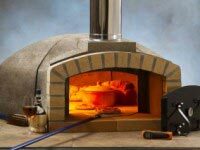 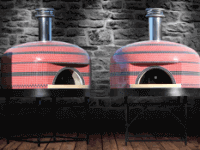 The Pompeii DIY Brick Oven Photos in United States gallery features ovens built throughout the country using Forno Bravo’s Pompeii oven plans. 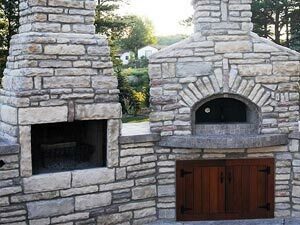 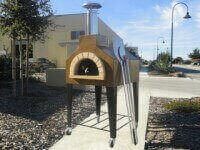 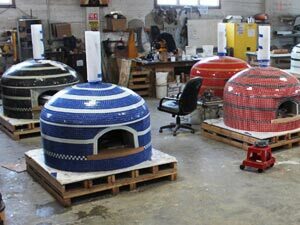 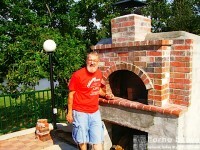 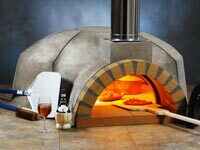 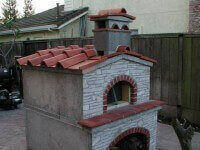 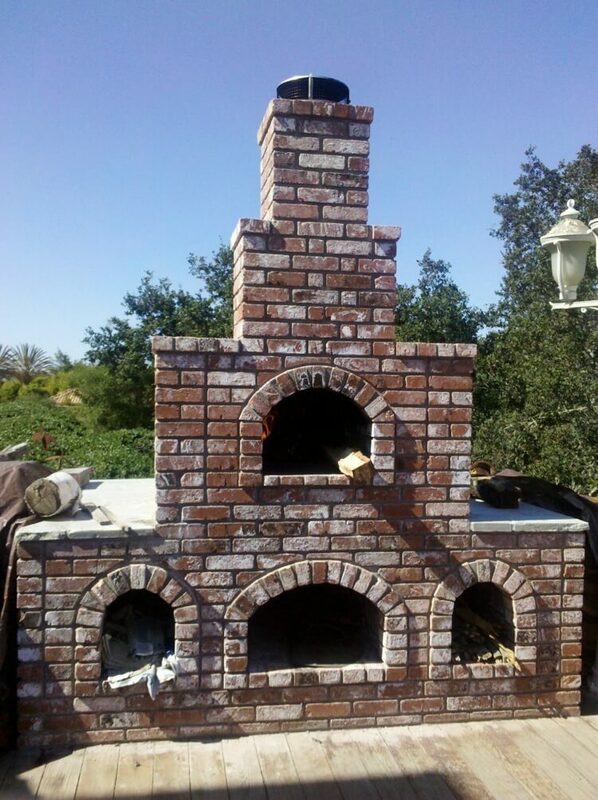 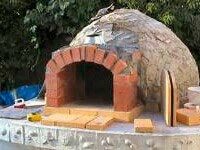 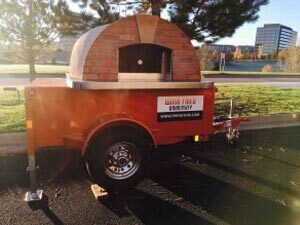 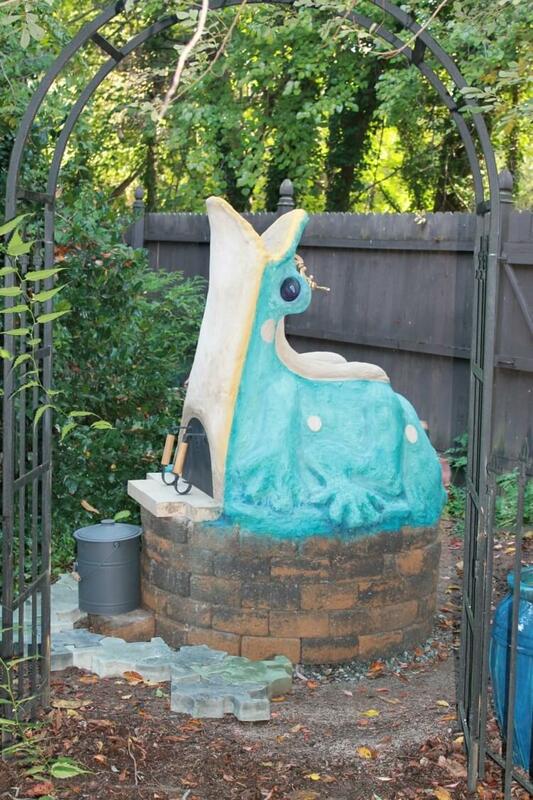 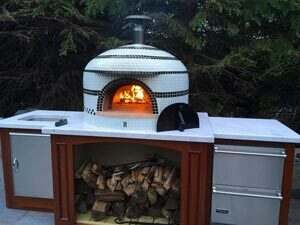 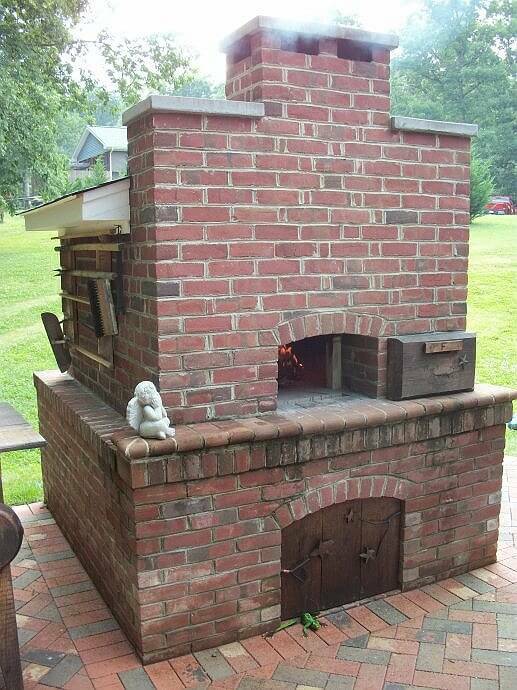 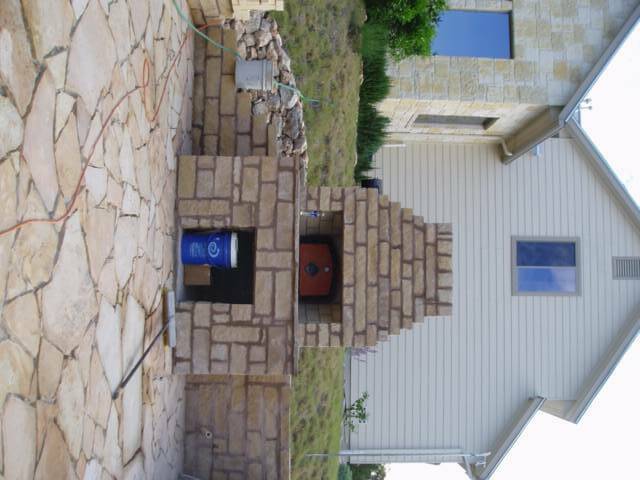 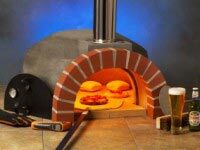 While the Pompeii DIY Brick Oven requires more skill to build than our modular pizza oven kits, you can see the pride of these oven owners in their hard work in this wonderful gallery. 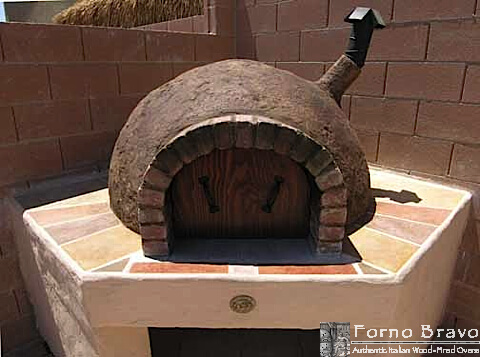 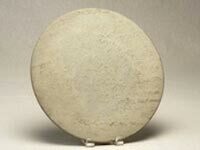 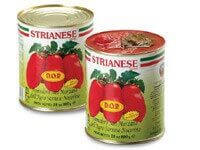 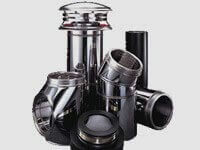 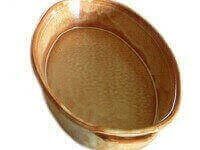 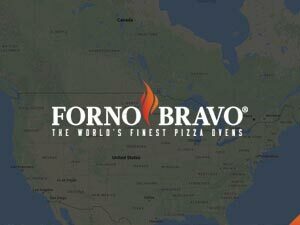 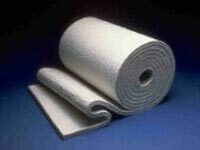 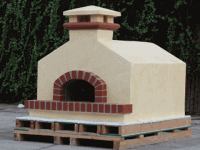 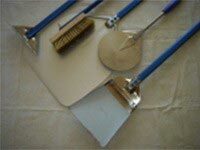 Forno Bravo sells many of the core components needed to build your very own Pompeii brick oven in the General Construction section of our online store. 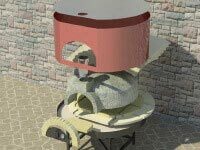 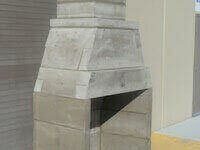 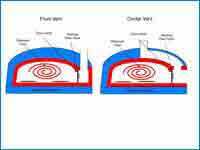 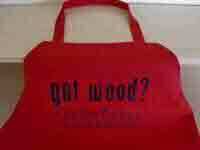 You can also download your free Pompeii oven plans today (available as you set the price in our online store). 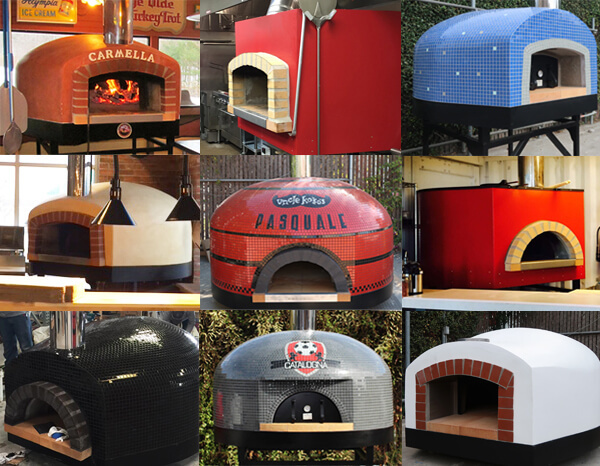 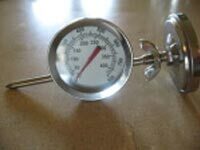 If this gallery intimidates you, we sell many fully assembled home pizza ovens, with optional pre-curing services so you can start baking pizza day one!